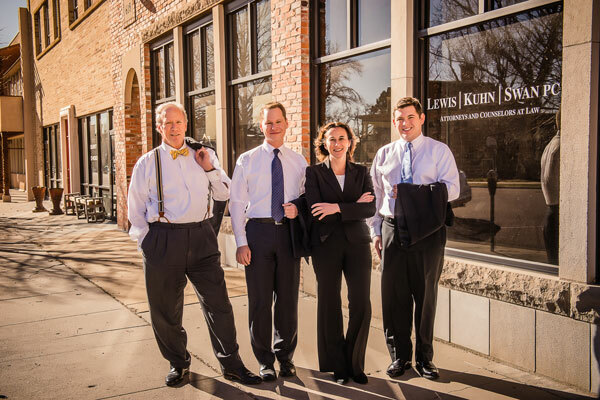 At Lewis Kuhn Swan PC, our experienced attorneys bring a diverse range of legal knowledge and litigation skill to help you obtain the justice you deserve. We have built a distinguished reputation for success and understand how to build a compelling case on your behalf. 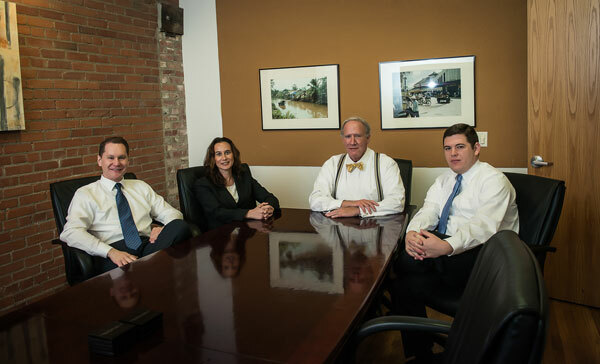 It costs you nothing to discuss the merits of your case with our firm. Contact us in Colorado Springs today. Our law firm is based in downtown Colorado Springs, Colorado on North Tejon Street, between East Willamette Avenue and Monument Street. We are located near Colorado College and Monument Valley Park.